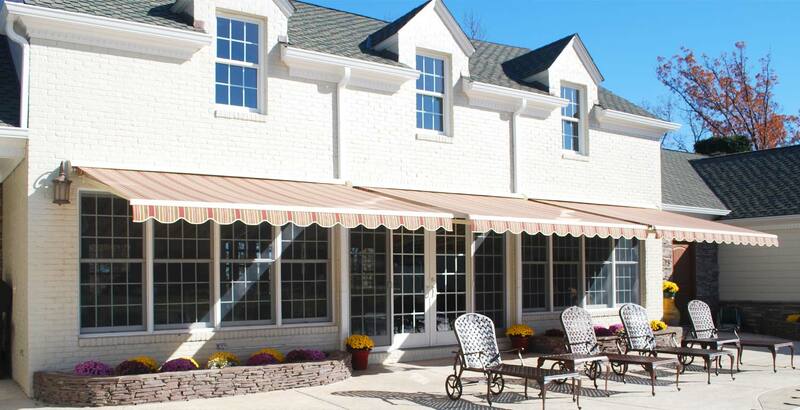 We are Louisville’s premier custom awning design and installation awning specialist. Since 2001, we have been providing amazing awning designs, outstanding customer service and exceptional high-quality awnings to residential and commercial clients. As a mother, daughter owned family operated business we always strive to deliver the highest quality of service and outstanding designs. 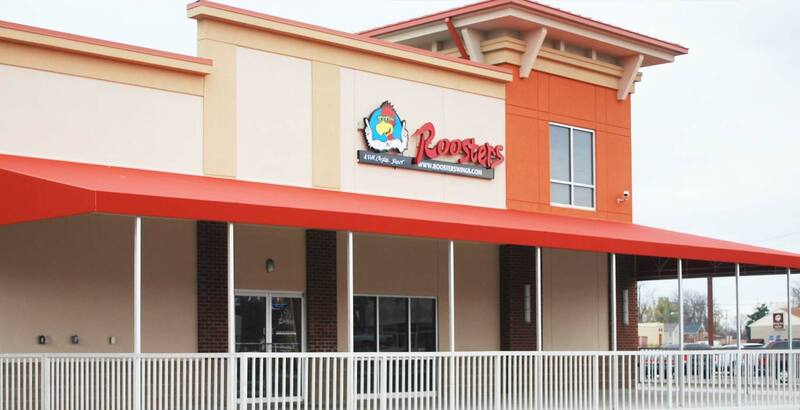 Our extensive line of services includes new awning design, build and installation, recovering and ongoing maintenance of existing awnings, business awning solutions, retractable awnings and much more. Contact us today for all your awning needs. Experience and expertise you can trust. 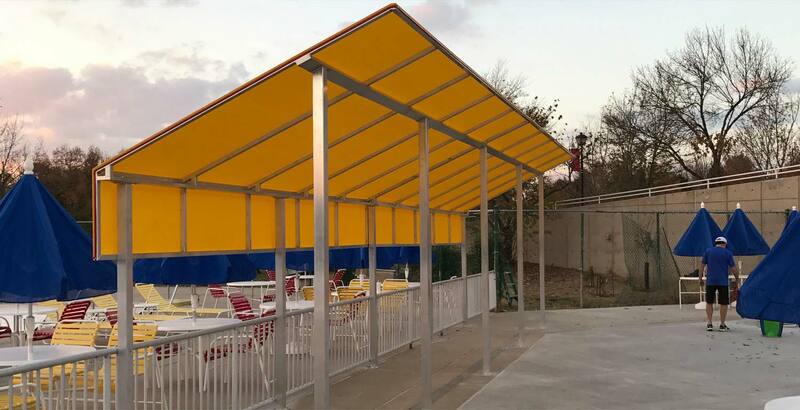 Complete commercial awning solutions, including awning sizing, design, manufacturing and installation, custom design options of graphics, sewing, company logos and colors. Residential awning services including design, manufacturing and installation of door, window and patio awnings, roll curtains and retractable awnings, valances and much more. In addition to new awning design, manufacturing and installation we offer a wide range of awning services, including existing awning cleaning, fabric replacement, awning maintenance and repair. There are no limitations when you call Awnings Above. We can design awning of any size, width, drop or projection you need, all awnings with a durable fabric that you will enjoy for years to come. Our products and services include. 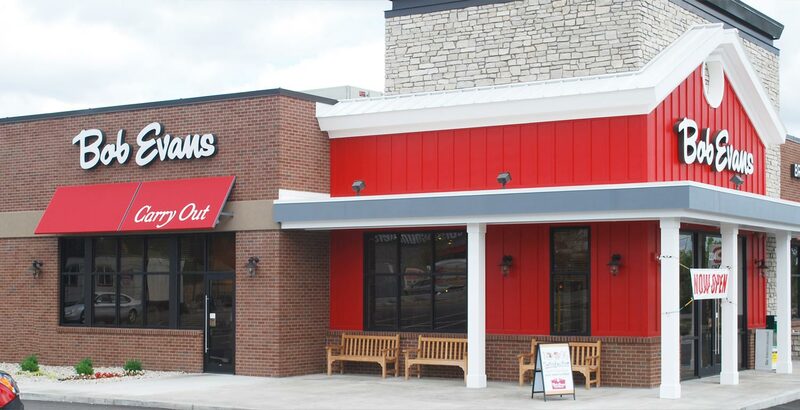 At Awnings Above we offer a full line of services for our commercial and residential clients. The design options are endless. 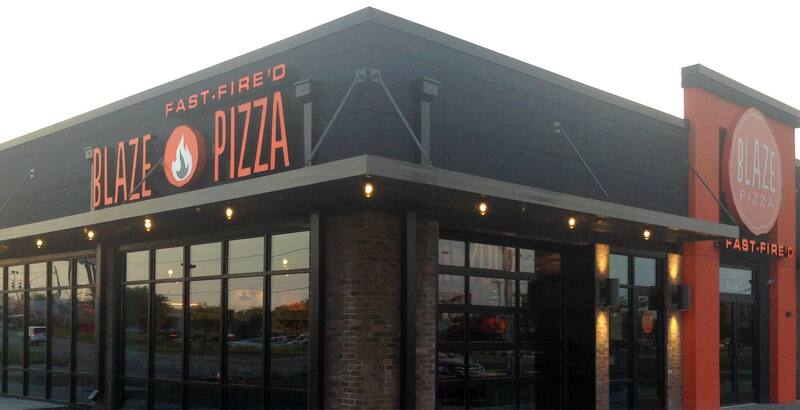 Your home or business will shine with individuality when you purchase a custom awning from us. Contact our company, visit our showroom and see the difference that working with us will make. Call us or come by today for a Free Estimate. Our representatives can answer all your questions and help you design the awnings of your dreams.